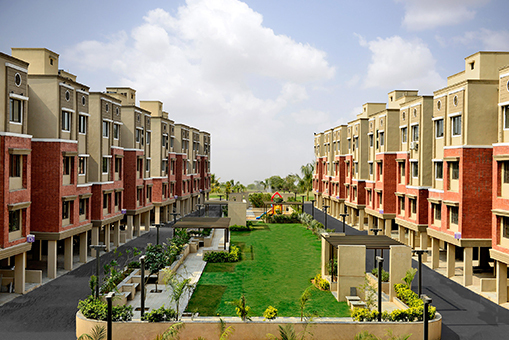 "PARSHWANATH" is a prime name in the real estate and construction industry, in Gujarat. Since 1967 with our moto is "Ghar nu Ghar". Our history and heritage as a Parshwanath Group, in one word, stands for trust. A phrase popularized by the realty giant, Parshwanath group has accomplished thousand of dreams, by teaching people to dream and realize their dream into a home. Website Designed & Developed by Eternal Web Pvt Ltd .